The BIER.028 website has been optimized for the Google Chrome and Mozilla Firefox web browsers, but should also work with the most common used browsers available on the internet. If you are using Internet Explorer below version 11, then you could beter use another browser such as Google Chrome or Mozilla Firefox. The development of this website is done under Windows as well under Linux, but the site itself is running on the Apache web server. It uses MySQL as database and PHP as scripting language on an Linux Mint distribution. This is also called sometimes the LAMP combination. 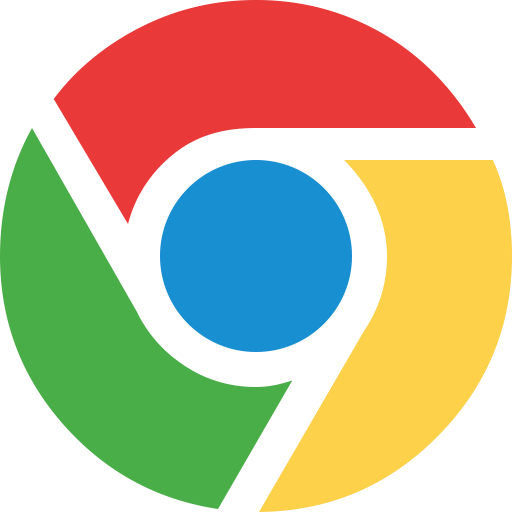 Google Chrome: Tested version 69 (69.0.3497.100) under Windows 7 to 10, Linux Mint 18 & Android 5 to 8. Mozilla Firefox: Tested with the versions 60 (60.0.3) under Windows 7, 10 & Linux Mint 18. SeaMonkey suite (only the browser): Tested with version 2.46 under Windows 7. Konqueror: Tested with version 4.14.16 under Linux Mint 18. Internet Explorer: Tested with version 11 (Windows 7).